With her eye for detail and flair for romance, Sundin weaves a captivating tale of two souls looking for peace in a time of conflict. Lt. Georgiana Taylor has everything she ever wanted: a close-knit family, a boyfriend back home and a challenging job as a flight nurse. A social butterfly, Georgie has always relied on others to make decisions, but with the war taking her thousands of miles from her loved ones, she must learn to turn to God for wisdom. And her life becomes even more complicated when she meets Army pharmacist Sgt. John Hutchinson in Sicily in July of 1943. Hutch resents the lack of respect he gets as a noncommissioned serviceman and hates being away from his fiancée. Brought together by the perils of war, Hutch and Georgie grow closer as their lives back home fall apart. The lives they pictured for themselves crumble as life takes them down an unexpected route. Will the pressures of war destroy the fragile connection Hutch and George share? 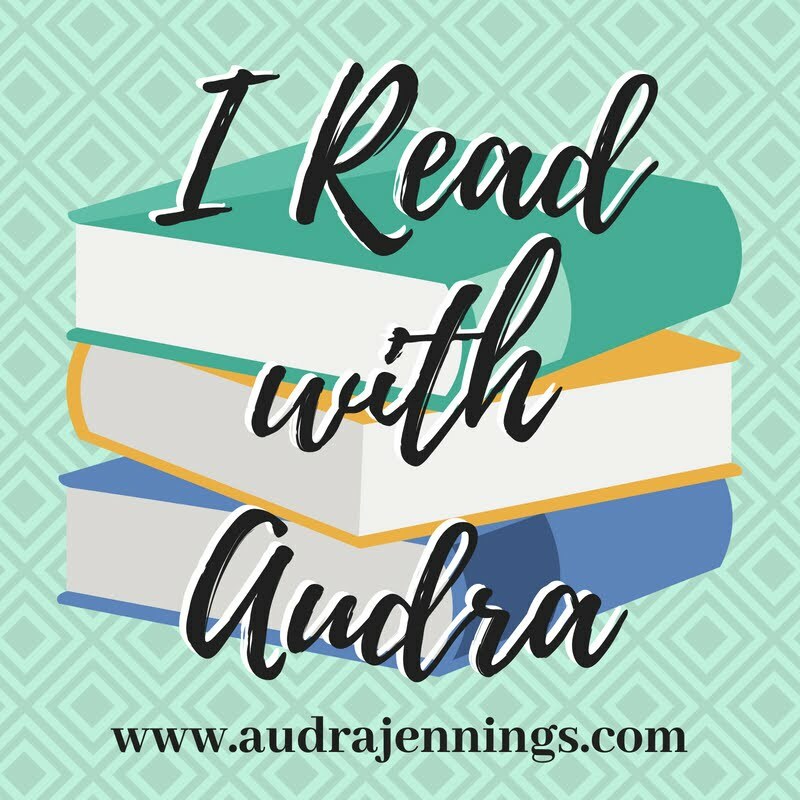 Although set in a different era and place, Sundin’s characters wrestle with issues that continue to be prevalent in the twenty-first century. Georgie, as a nurse, outranks enlisted Hutch despite his bachelor’s in pharmacy. Like many couples today, Georgie and Hutch must work through the potential tensions of gender role-reversal in the workplace. 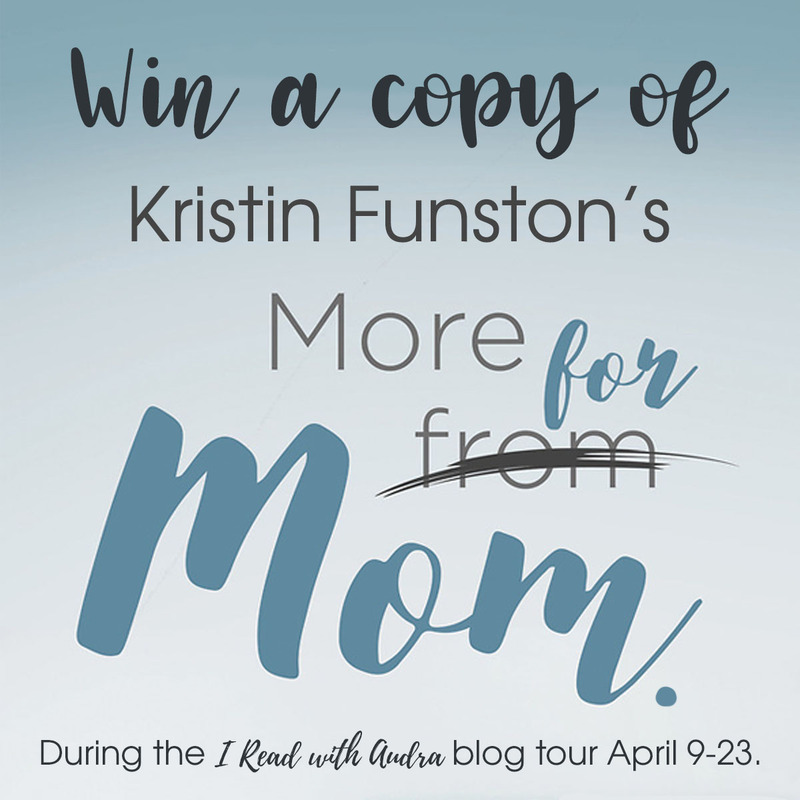 Sundin hopes her characters’ struggles show readers how all relationships must be handled with the utmost care, respect, and humility. Another underlying verse is Colossians 3:23, “Whatsoever ye do, do it heartily, as to the Lord, and not unto men.” Hutch battles with bitterness as his goals are continuously thwarted and the friction that comes with the chain of command. 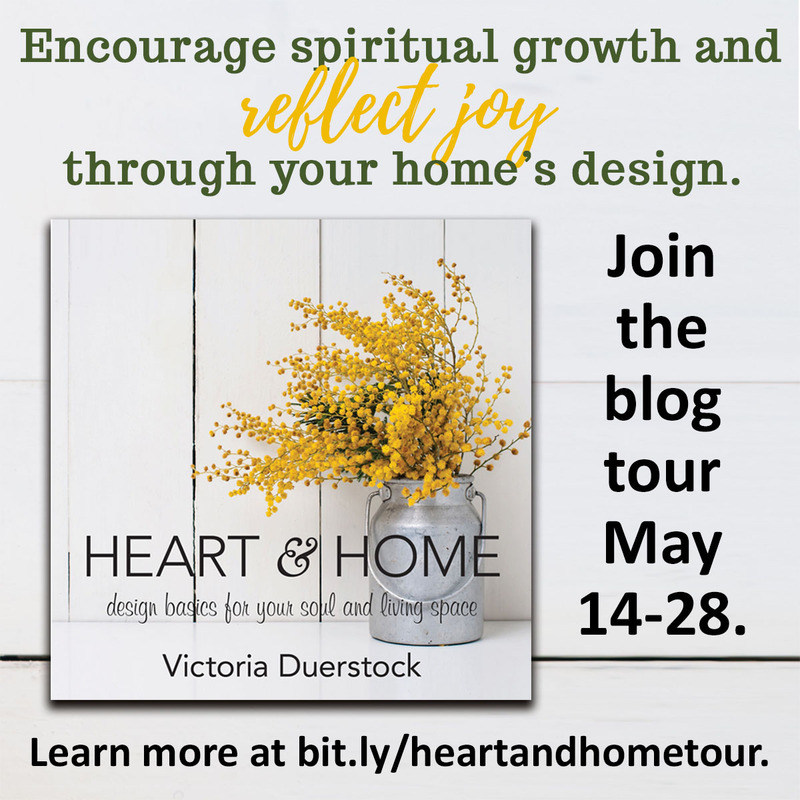 Like many of us when we face discord in the workplace, Hutch must learn to be content and work for God’s glory, not man’s. Sundin has spent countless hours scouring WWII history books to give her stories an accurate picture of what life looked like for the characters in her books. She even had the chance to travel to Italy and southern France to visit various areas connected to WWII. “So much about the World War II era appeals to me — the music and fashions, the adventure and drama, and the inherent romance of living in uncertain times,” Sundin explains. “Also, the vast scope of the war inspires countless story ideas to explore.” Following With Every Letter (book 1, released last fall) and On Distant Shores, look for the final book in the Wings of the Nightingale series, In Perfect Time (August 2014). 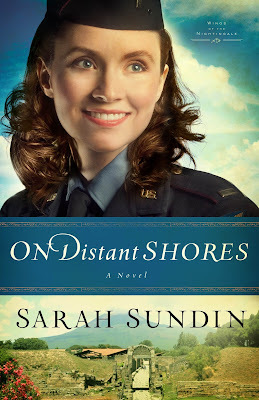 Readers can connect with Sarah Sundin at her On Distant Shores Facebook party on September 3 at 8:00 PM EDT where she will chat with readers, answer questions, and give away books. 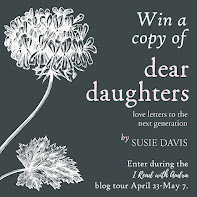 Watch for more details on her Facebook page (SarahSundinAuthor). For more information on Sarah Sundin and her books, visit www.sarahsundin.com. 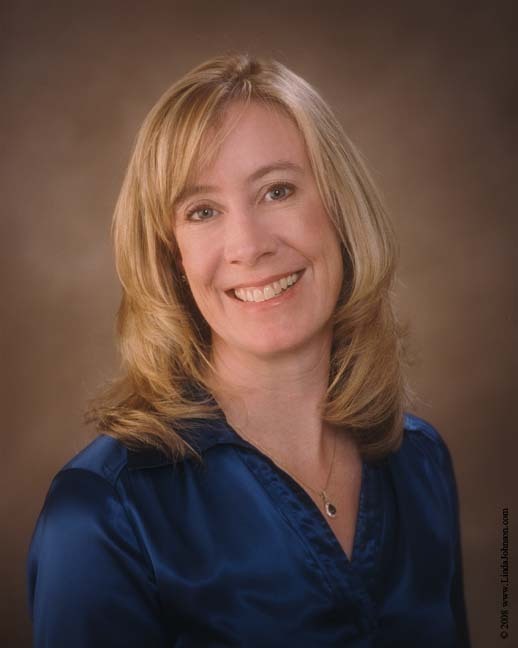 Sarah Sundin is the author of On Distant Shores and With Every Letter in the Wings of the Nightingale series from Revell, and also the Wings of Glory series. 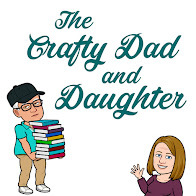 In 2011, A Memory Between Us was a finalist in the Inspirational Reader’s Choice Awards, and Sundin received the Writer of the Year Award at the Mount Hermon Christian Writers Conference. 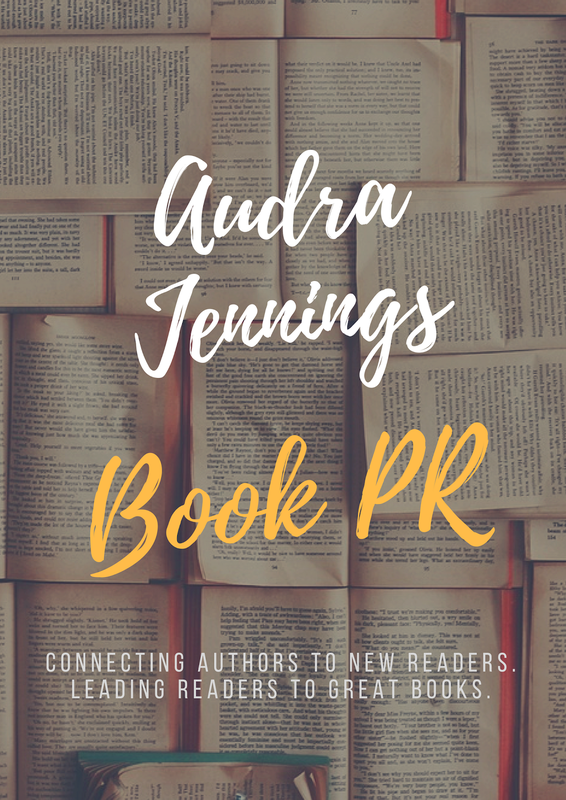 She belongs to American Christian Fiction Writers, Christian Authors Network, and Advanced Writers and Speakers Association. 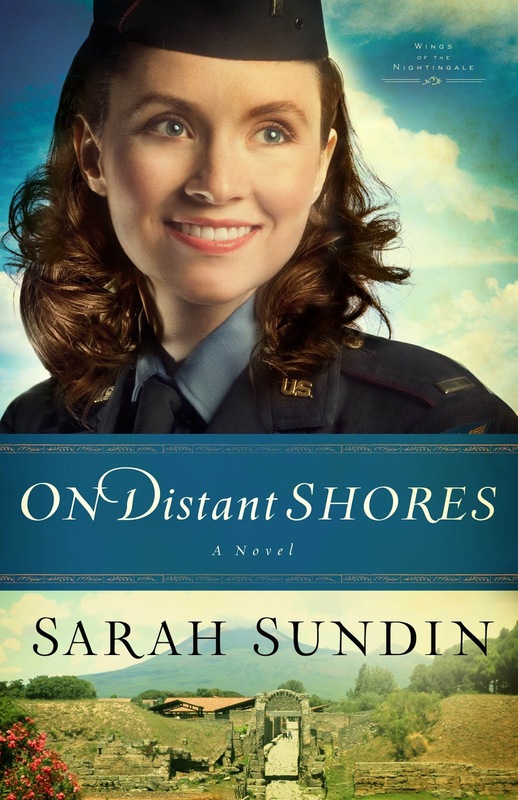 Sundin plans to continue to focus on WWII for her upcoming series about three naval officers based in Boston during the early years of the war.